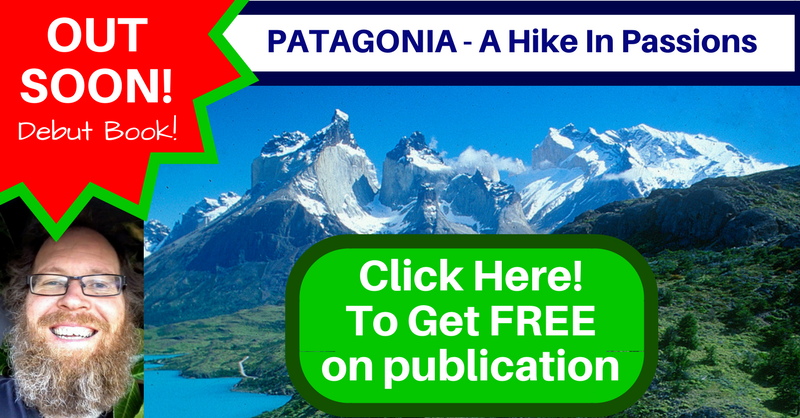 I am currently writing a novelette about hiking the Torres Del Paine (Patagonia, Chile) highlighting the Circuit, the Valle Ascencio and the Valle Del Francés. Publication Planned for August 2018. We carried our own tent and supplies and the Torres Del Paine circuit took us 11 days. Many of the hiking trails, however, have refugios along them where you can find food and shelter. 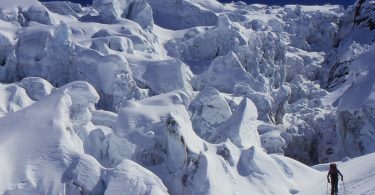 Also you can do one day hikes to see the massive glaciers like Glacier Grey, or Glacier Francés. Likewise the mountains like the Cerro Paine Grande and the Cuernos.